Be ready! Issue 515 will be published Thursday 27 July 2017, priced £5.99. 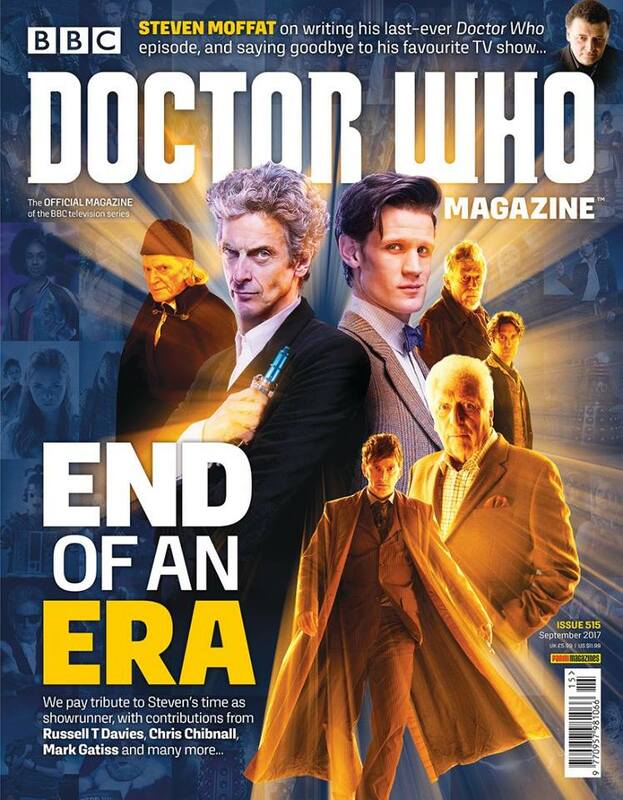 It’s the end of an era, with Steven Moffat and Peter Capaldi leaving the show, and the guys from the magazine are paying a tribute to Moffat’s time as showrunner with contributors as Russel T Davies, Chris Chibnall, Mark Gatiss and others.